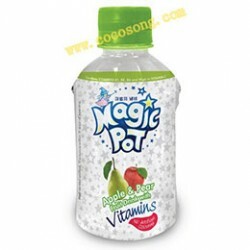 Unique blend of apple and pear with high vitamin C and Vitamin B1, B2, B6. Vitamin Bs help to convert carbohydrate and fat into source of energy. Without caffeine, you can still have your energy boosted with our functional fruit drink.